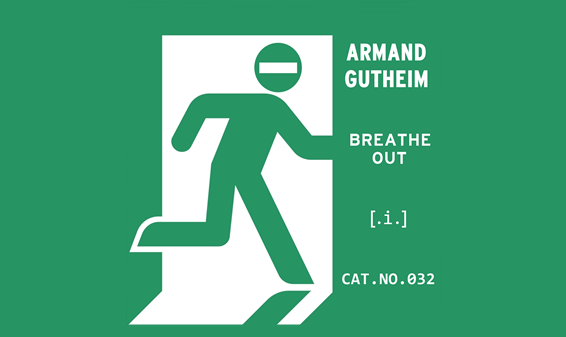 The Sublunar Society presents the 3-track single Breathe Out, the final volume of outtakes from Armand Gutheim's album The Human Footprint. 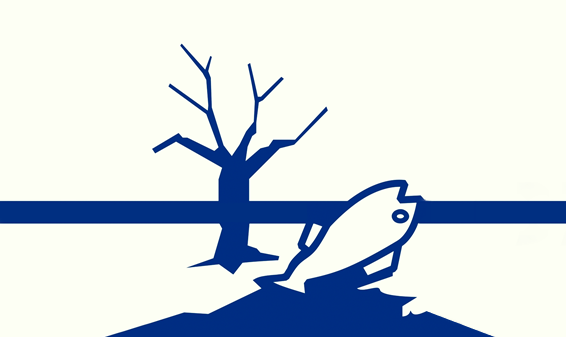 Breathe Out is recorded and remixed in Gutheim's own studio Mother Earth Studio in Stockholm with the following guest musicians: Hans Müller, Yvan Auzely, Charlotte Assarsson, Sabina Gutheim and Peder Bjoerk. 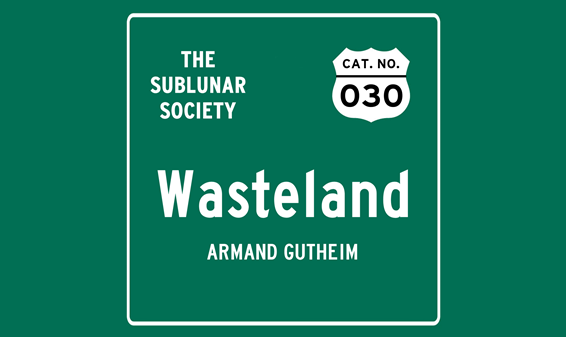 The Sublunar Society presents the new 3-track single A New World, the fourth outtake from Armand Gutheim's album The Human Footprint. 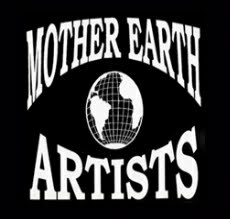 A New World is recorded and remixed in Armand Gutheim's own studio Mother Earth Studio in Stockholm with the following guest musicians: Hans Müller, Yvan Auzely, Charlotte Assarsson and Sabina Gutheim.